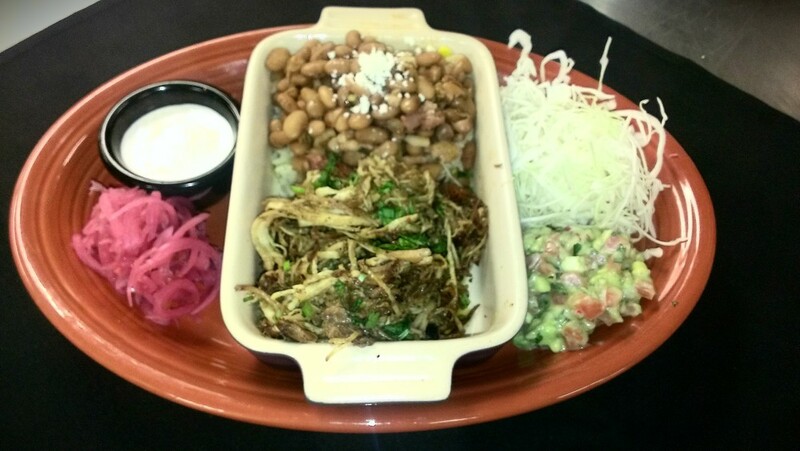 All week (11/25-12/1) we will be serving up Carnitas de Pavo at both Cantina 1511 locations!! Our pulled turkey is slow cooked in mantecca, then caramel glazed and seared crispy. We serve this amazing turkey feast with shaved cabbage, fresh avocado-pico de gallo, habanero crema, pickled yucatan onions and three warm flour tortillas. And its all only $11.50. Our goal is to get everybody in the mood for the traditional American holiday with some authentic Mexican cookery! You can never have enough turkey this time of year and we promise this is not you Dad’s fried turkey. It’s better! !